Sutter County, named after John Sutter, lies in the heart of the agricultural Sacramento Valley forty miles north of the city of Sacramento. Vast tracts of rice, almonds, walnuts, prunes, peaches, wheat, and row crops are irrigated by the Feather, Yuba and Sacramento Rivers. 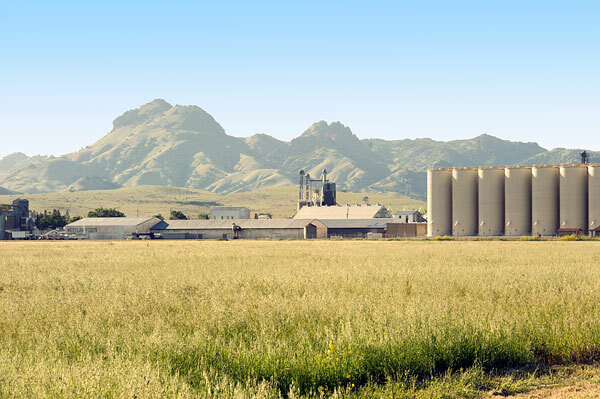 Except for the Sutter Buttes and the grain storage silos, Sutter County is absolutely flat. On a clear day, you can see the Coastal Range to the west and the Sierra Nevada to the east. The 2010 Census counted 94,737 people in Sutter County with 64,925 (68.5%) residing in the county seat, Yuba City.